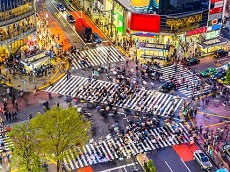 Roppongi, which literally means "six trees", is a district in Tokyo that is well known as the city's most popular nightlife district among foreigners, offering a large number of foreigner friendly bars, restaurants and night clubs. 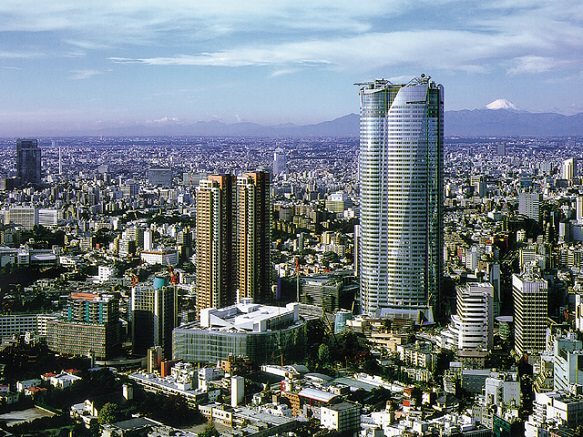 Roppongi and the surrounding districts of Azabu, Hiroo and Akasaka are home to many embassies and a large expat community. 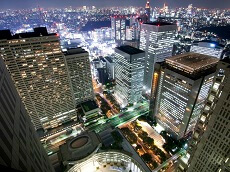 Two of Tokyo's largest recent redevelopment projects, Roppongi Hills and Tokyo Midtown changed the district's face over the past decade and expanded Roppongi's appeal to a wider range of visitors and residents with their elegant retail, leisure and residential space, offices and luxury hotels. Obviously, the open arms extended to foreign commerce has made this a popular Tokyo travel destination. 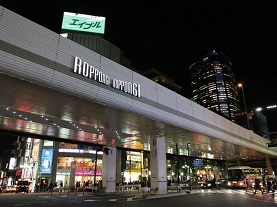 Roppongi Hills is quite possibly the most well known building complex of Roppongi. The complex includes numerous offices, shops, restaurants and movie theaters as well as apartments, a museum, a hotel, and several parks. Its building owner Mori’s vision was to create a space where communities can live, work, play and shop in this one area, eliminating unnecessary commuting time to be able to spend more time on leisure. 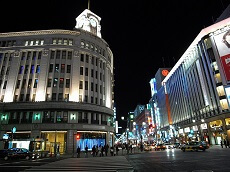 This popular destination is considered one of the best spots for high-end fashion and shopping, similar to Harajuku's Omotesando. You can expect to find luxury brands and lavish designs at this famous intersect of fashion, community, and culture. 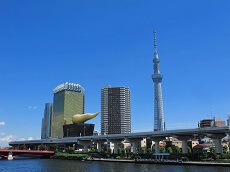 Thanks to the appearance of several art museums, Roppongi has also developed a reputation as a cultural center. 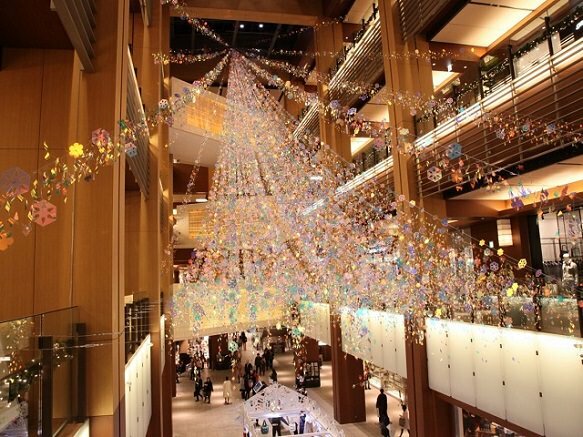 The National Art Center is Japan's largest art museum, and together with Roppongi Hills' Mori Art Museum and Tokyo Midtown's Suntory Museum of Art forms the Art Triangle Roppongi . Fans of Los Angeles's Museum of Contemporary Art or New York's Metropolitan Museum of Art are sure to enjoy the trio of museums. 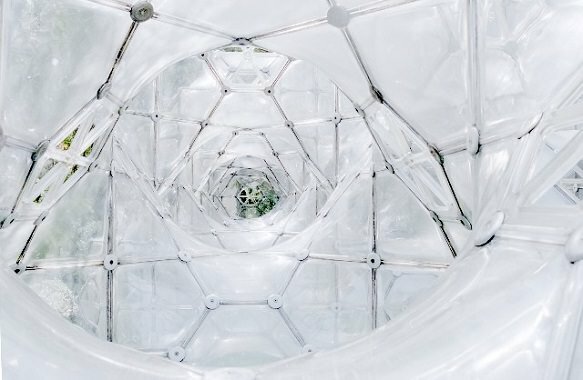 The Mori Art Museum in Roppongi Hills of Tokyo was founded by real estate developer Minoru Mori and is one of the top contemporary art museums in the country. 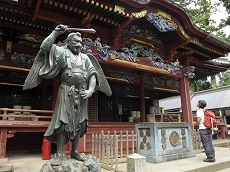 The artworks are frequently changed and various artists are put on exhibit. In addition to the works on display, the museum itself is a work of art. The museum is 53 stories high and even has an open-air rooftop available to guests for a small fee. Tokyo Midtown is a large complex in Roppongi similar to Roppongi Hills but developed more recently in 2007. It features a 5-floor retail Galleria which has numerous shops and restaurants. The building also has a gallery created by Issey Miyake, a famous Japanese fashion designer. The top of Tokyo Midtown is made of several floors of Ritz-Carlton Tokyo Hotel, making it a popular destination for international travelers as well. 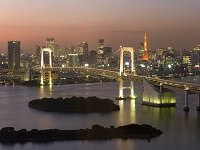 Come see the many sides of the luxurious Roppongi district during your free day in Tokyo on a Spring Cherry Blossom or Highlights Japan tour. You can also create your own small group tour with our custom or private packages for more time to explore this high-end district. 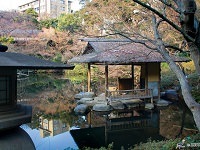 Relax in style with the inclusion of Roppongi's Ritz-Carlton during a luxury Japan tour package. 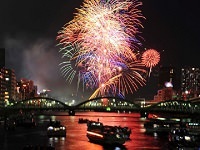 No matter the plan, we can help make your vacation in Japan a reality!